Free Shipping Included! Fishman Fluence Rechargeable Battery Pack for Strat - Black by Fishman at Tritone Guitars. MPN: PRO-BPK-FS1. Hurry! Limited time offer. Offer valid only while supplies last. Save Money & Save the Planet — Never change batteries again. 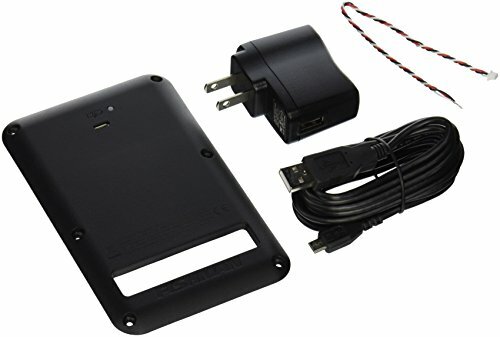 This battery pack is a direct-fit replacement for the back/vibrato cover on a Strat. The cable and charger are included in the box.